Dosso (Niger), 7 August 2018. 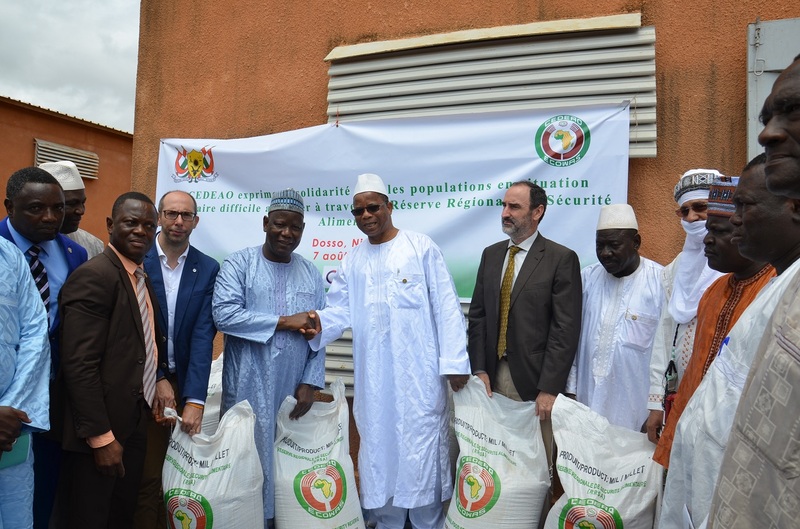 The Economic Community of West African States (ECOWAS), through its Regional Food Security Reserve donated 6,528 tons of grains to Niger authorities for the people affected by food crisis. 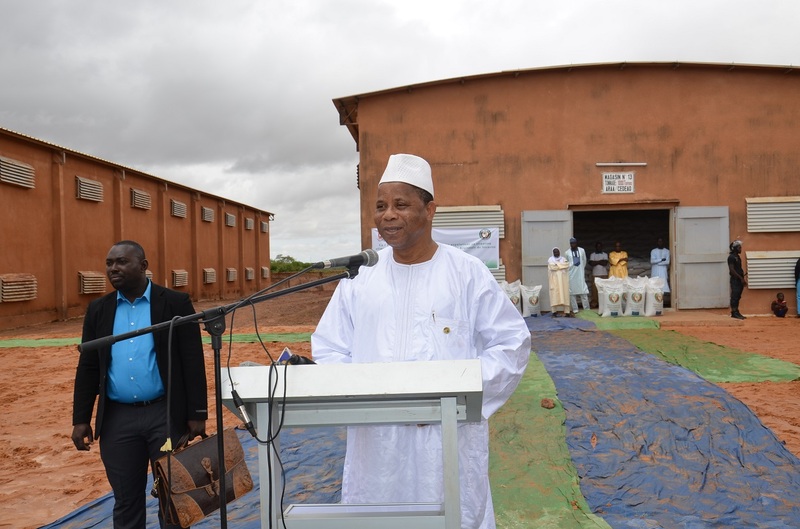 The presentation of food items including 3,028 tons of maize, 3,000 tons of millet and 500 tons of sorghum, took place on Tuesday, 7 August 2018, in the locality of Dosso, 135 km from Niamey, Niger. OPVN has monitored the quality of these food items since the stocks arrived in its warehouses in 2017. 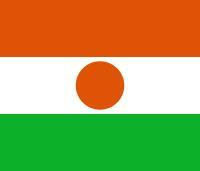 The food items donated to Niger is safe for consumption. Receiving the food items on behalf of the Niger government, the Chief of Staff to the Prime Minister of Niger, Adamou Souley Hamadou, expressed his gratitude to the President of the ECOWAS Commission, Jean-Claude Kassi Brou, for providing very valuable humanitarian assistance. He promised that the food items would be used wisely. “Rest assured, Honourable Commissioner, for this assistance will go directly to the people in need,” indicated Mr Hamadou. On behalf of President Brou, the ECOWAS Commissioner for Agriculture, Environment and Water Resources, Sékou Sangaré, noted that the food assistance is an expression of solidarity from all Community Institutions with Niger during this lean season when a significant section of its population is going through a very difficult food situation. This difficult food situation, he hinted, was caused by a 2017/2018 rainfall situation marked by a combination of late start and early stop of rains; exacerbated by a worsening security situation. 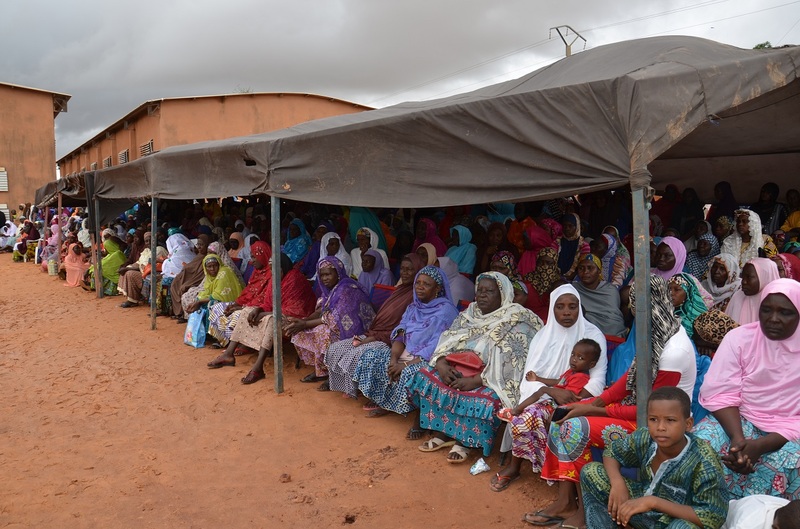 According to Mr Sangaré, the food items donated to the Niger government complement the first two levels of intervention, which are community and village stocks, as well as national security stocks. He underscored that ECOWAS welcomes the initiative to build stocks at local and national levels, and encourages Member States to develop this system of effective responses that ensures access to food for every citizen in any part of the national territory, and at any time of the year. He recalled that ECOWAS grain stocks are made up of local food products grown in the region by West African producers and purchased from them, in keeping with the decision of the Community leaders to create the Regional Food Security Reserve. “Under the implementation of the Regional Reserve, this intervention in Niger is a first initiative, as the Government of Niger undertook at the highest level to repay, grain for grain, the entire stock. It is therefore a matter of effectively implementing the principle of community solidarity and sustaining our regional food reserve system,” concluded Sékou Sangaré“. It should be recalled that at the 53rd ECOWAS Summit held on 31 July 2018 in Lomé, Togo, the Authority of Heads of State and Government welcomed the emergency mobilisation measures of the Regional Food Security Reserve, and urged the beneficiary Member States to honor their commitment to replenish the stock. Created on 28 February 2013 in Yamoussoukro, Cote d’Ivoire by West African leaders, the regional food security reserve is intended to supplement the efforts of Member States to provide rapid and diversified food and nutrition assistance. The Reserve also aims to demonstrate regional solidarity with Member States and affected people. 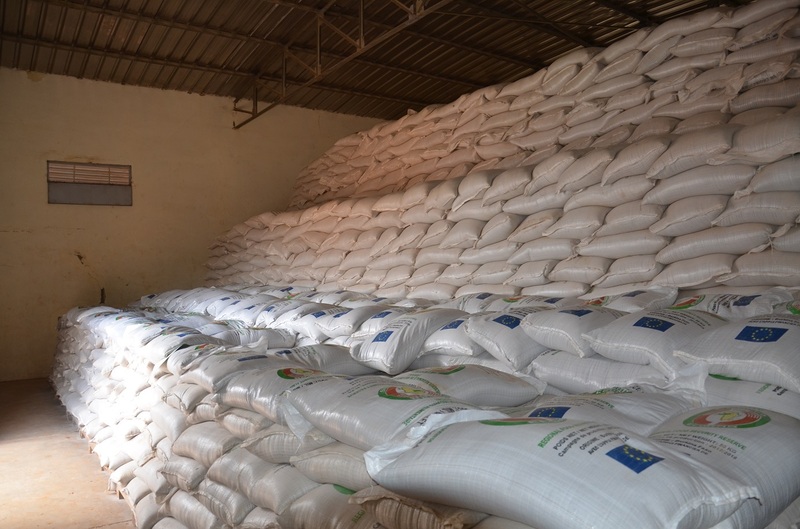 It should be noted that the donation of food items to the Niger government was made possible through the European Union which provides funding to the Food Security Storage Support Project in West Africa to the tune of 56 million Euros. This is the 2nd intervention of the Regional Food Security Reserve following the donation of 1130 tons of grains by ECOWAS on 8 August 2017 in Maiduguri, in solidarity with the people of North-Eastern Nigeria affected by a severe food crisis situation. Sékou Sangaré availed himself of the opportunity to express his gratitude to ECOWAS technical and financial partners, particularly the European Union, the French Development Agency, the Spanish Agency for International Development Cooperation, and USAID, for their continued and multifaceted support in the implementation of the Regional Food Security Reserve.